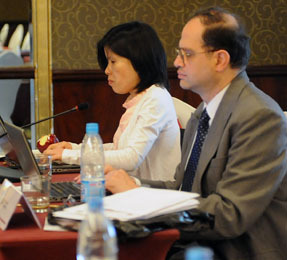 On Thursday, 30 April, participants engaged in a session on possible next steps and conclusions. 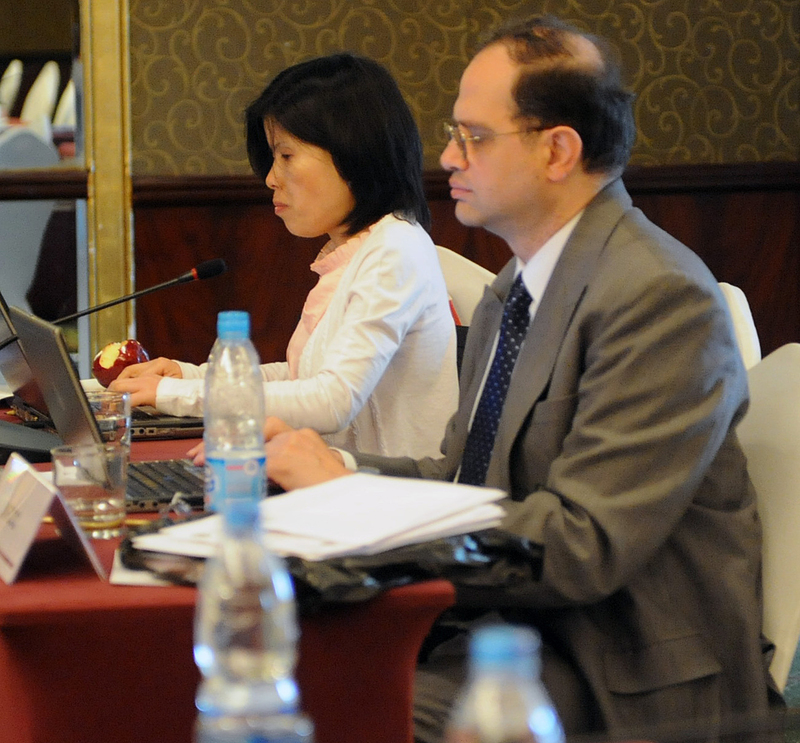 In the morning, they heard recommendations from the previous day’s three breakout groups and discussed catalyzing action by NWP partner organizations, including action pledges and future plans for collaboration. 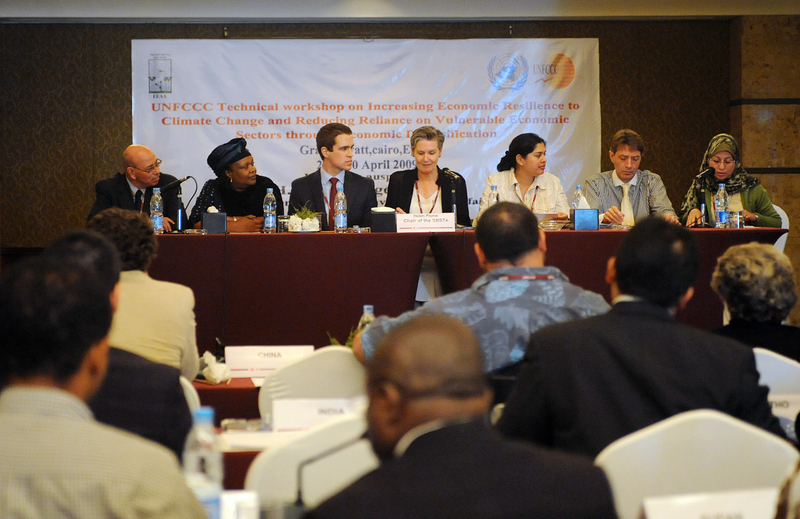 In the afternoon, a wrap-up panel discussion on the way forward, including possible roles of the NWP was held. Chair Plume closed the meeting at 3:05 pm. 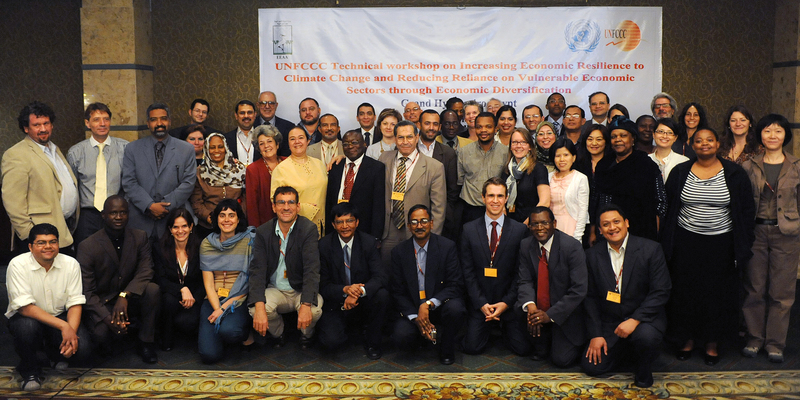 A group shot of the workshop participants. A view of the room during the closing plenary.